The glorious Hemsworth initially gained acknowledgement in Australia's Home & Away between 2004 and 2007, featuring in a whopping 185 episodes. 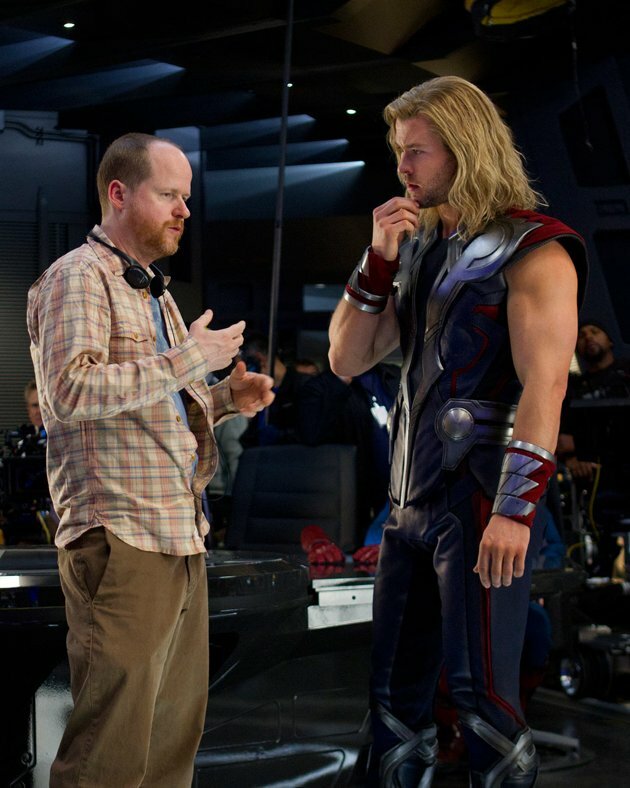 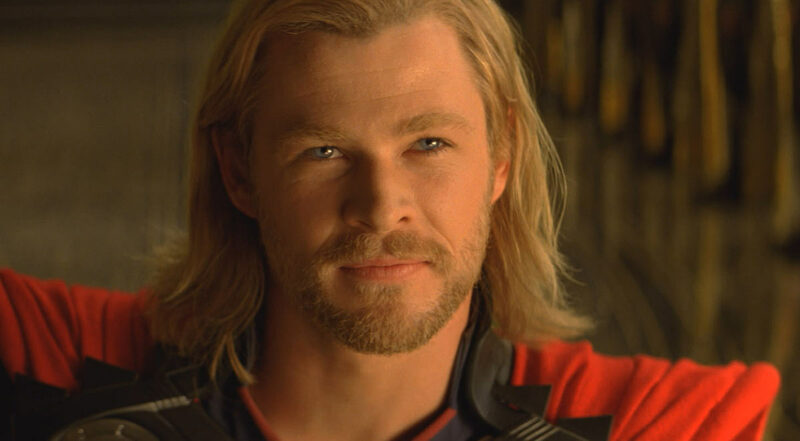 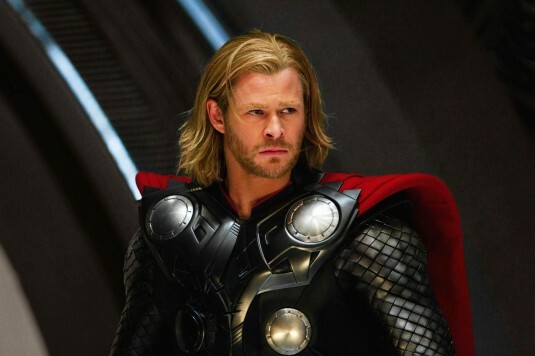 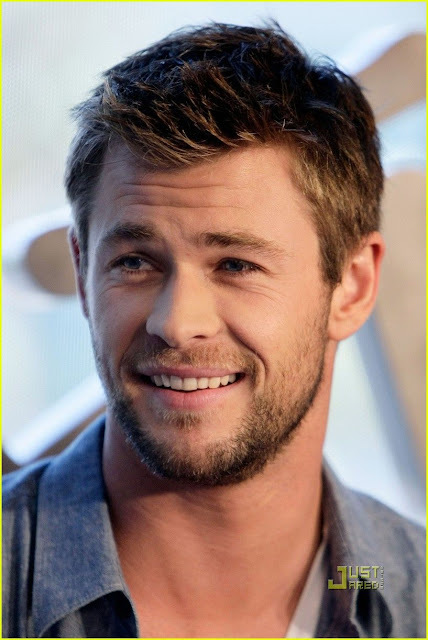 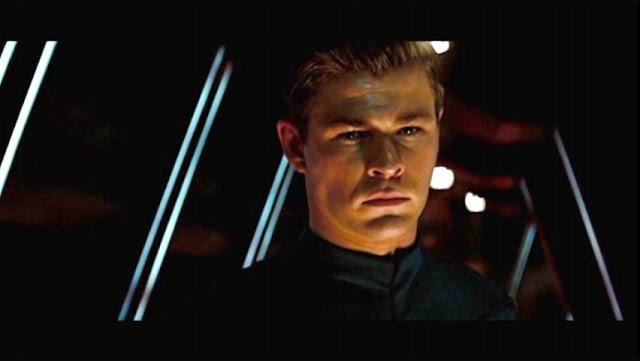 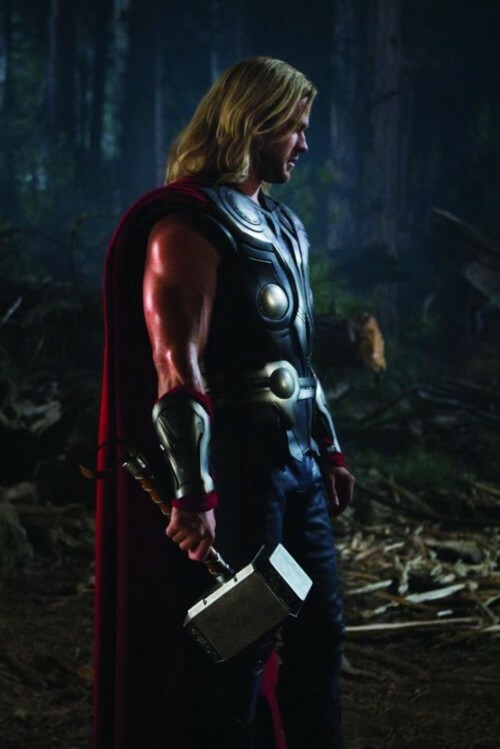 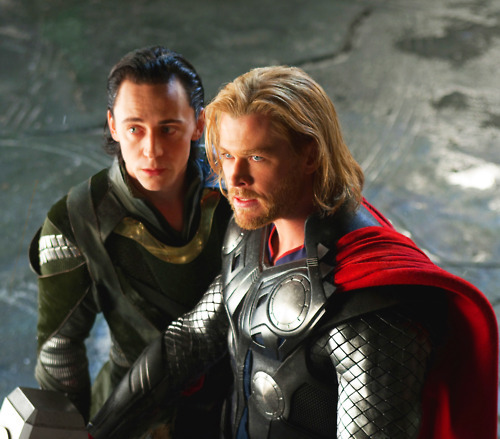 He since rocketed into every geeks radar thanks to his role as George Kirk in 2009's Star Trek and his absolutely spot on role as Thor in both Thor and the brand spankin' new Avengers. 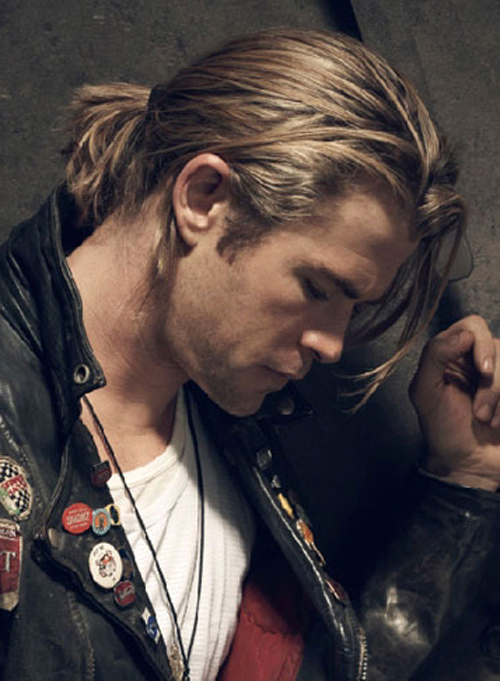 He's also appeared in Whedon's Cabin In The Woods and will be gracing our screens again in Snow White & The Huntsman as the Huntsman himself. 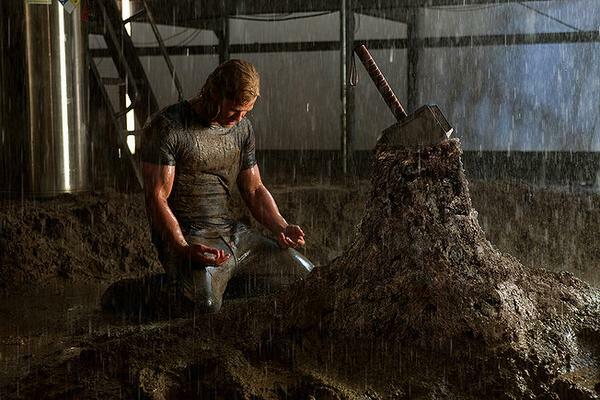 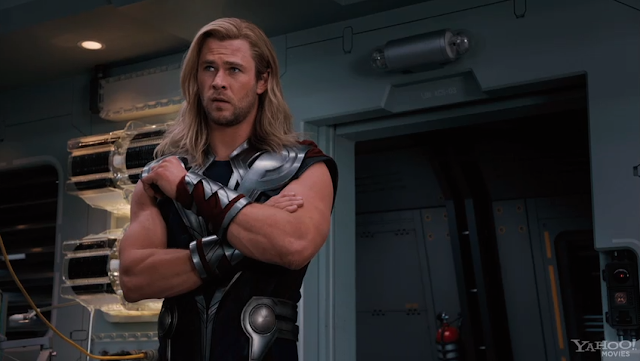 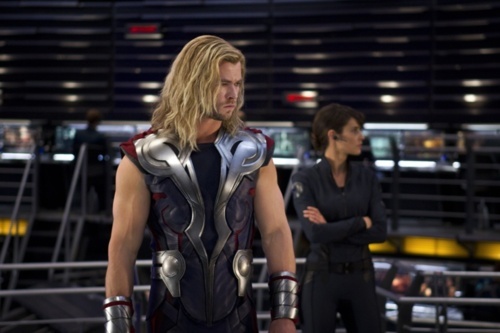 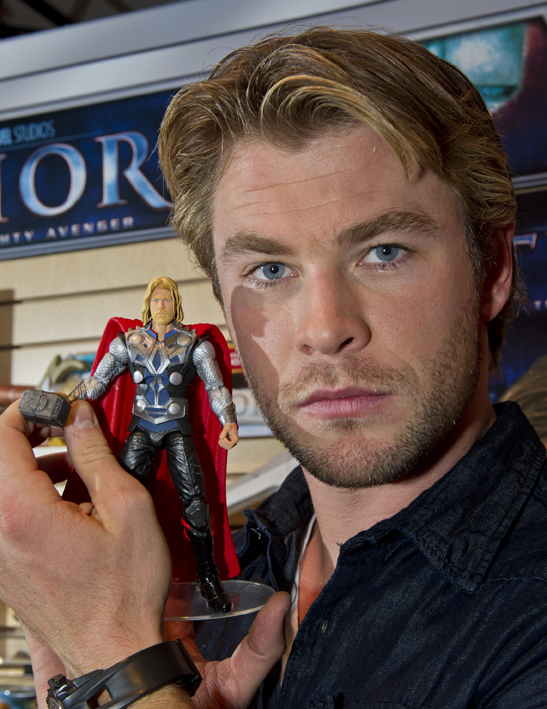 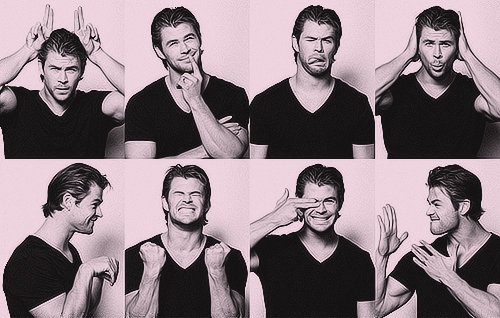 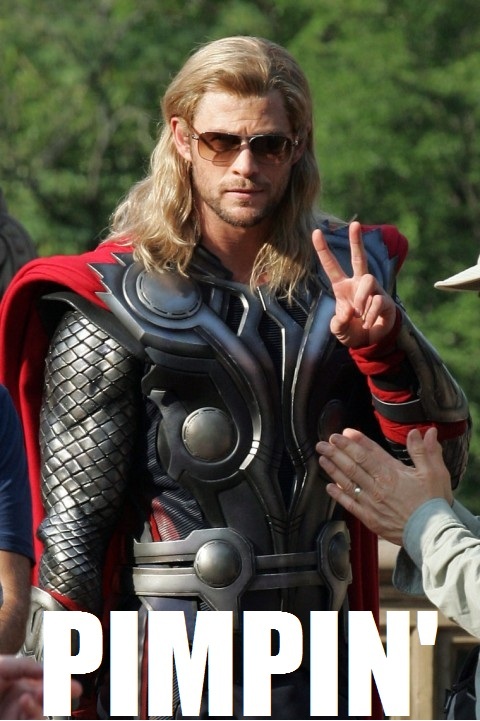 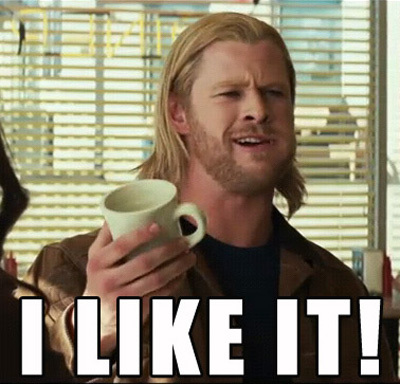 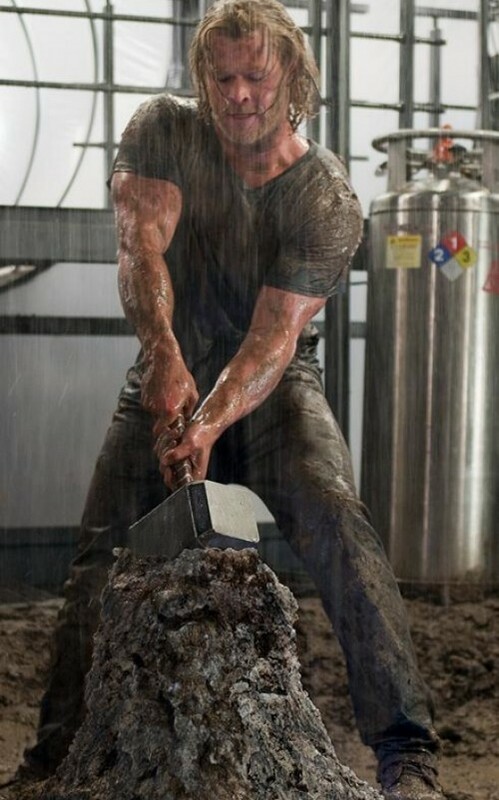 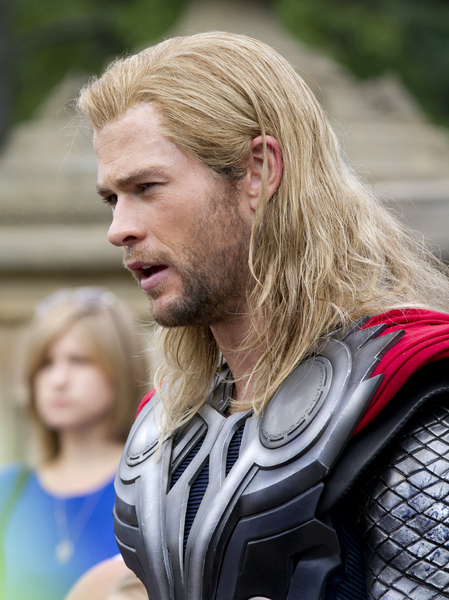 Hemsworth has also totally nailed Thor. 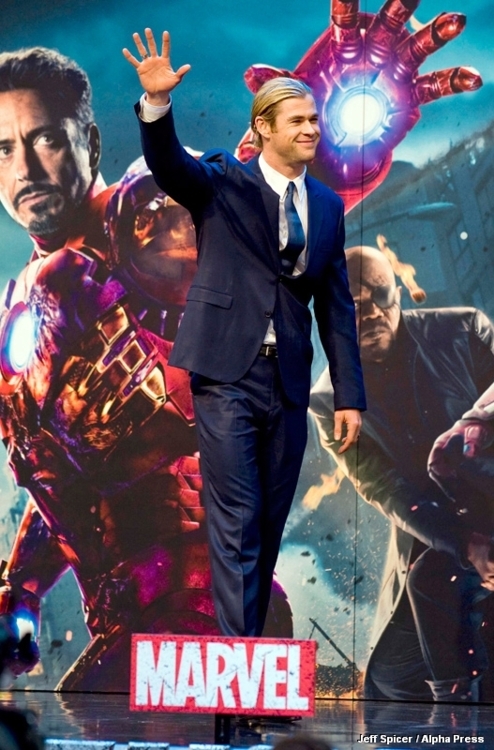 Hes absolutely perfect for the role, not only in the way he portrays him but also in appearance.